The company also revealed that more than 2.4 million Fitbit customers are using its new female health tracking feature, which became available to all Fitbit app users last month. “With Fitbit Versa, we are delivering on our promise to offer a true mass appeal smartwatch with engaging new features. The positive response to Versa shows that we are filling this void and well positions us to gain share of the fast-growing smartwatch market,” said James Park, co-founder and CEO of Fitbit. According to Fitbit, more than 1 million women began using this feature within the first two weeks that female health tracking was made available to iOS and Windows users. "Now with cross platform availability for Android users, more than 2.4 million users have added the feature to their Fitbit app." In our review of the Versa, we said that "as a product, the Versa is easily one of the best pieces of hardware that Fitbit have ever put out - even if it is overly satisfied with settling for a comfortable sort-of greatness than it is the kind that pushes the category forward as a whole." 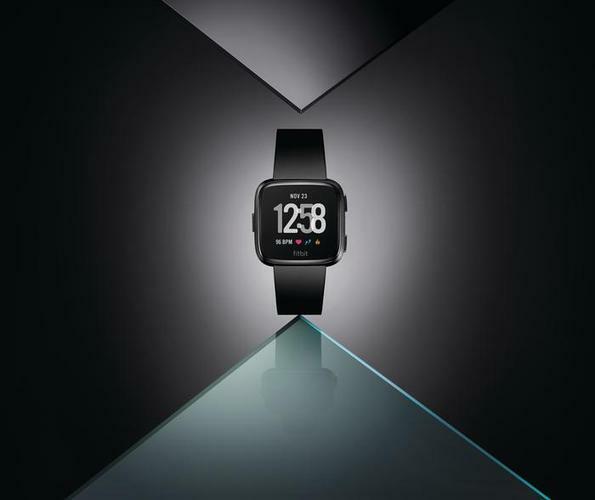 Fitbit Versa is available at global retail partner stores and fitbit.com for $299.95.